The Pandora Society » The Uncommon Geek podcast Episode 60: Interview with Amanda Gilliam – Part One! 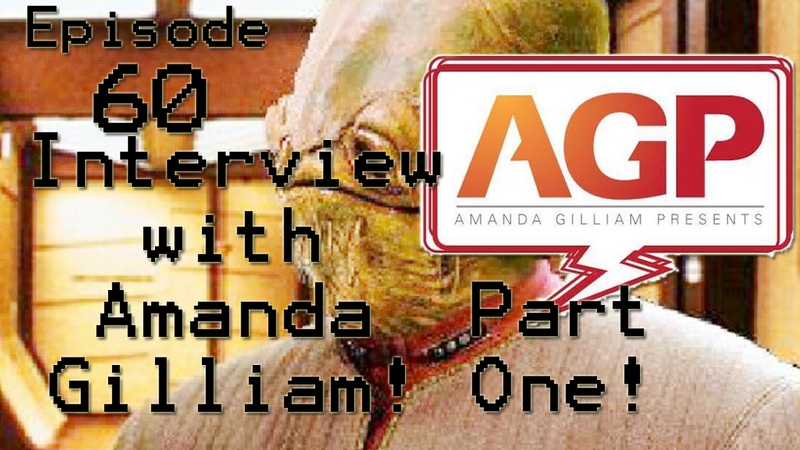 The Uncommon Geek podcast Episode 60: Interview with Amanda Gilliam – Part One! Is it an interview, or is it a geek out? Boss Monkey sits down with the amazing Amanda Gilliam from the podcast “Amanda Gilliam Presents” to talk about pretty much everything! Her apartment is decorated with collectibles galore, some of which Troy remembers playing with from his childhood! In this part one of a two part interview, Troy and Amanda reminisce about the days of yesteryear, going to conventions, and even plea to the Mouse (Disney) to not ruin Episode VII!